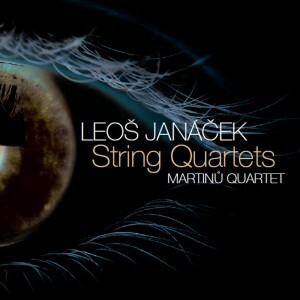 String Quartets - Leoš Janáček - Mediální ohlasy - ArcoDiva management - Hudební agentura - Hudební agentura ARCO DIVA Management s.r.o. 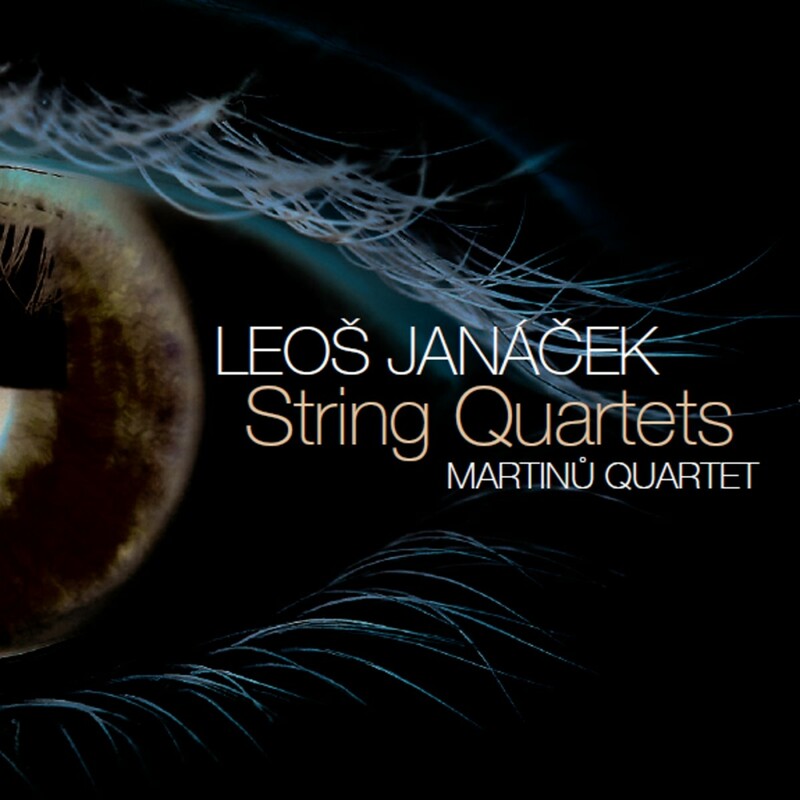 One thing is immediately aaparent when listening to Janáček´s works, they are chock full of passionate outpourings. His musical portrayal of human drama is frequently autobiographical in nature. The works are quite emotionally draining to listen to but are totally engaging and hold the listener completely until the last bars. I must say that I was mightily impressed by the Martinů Quartet´s performances. They know these works inside out and the playing completely mirrors all those musical utterances of passion and regret. The sound is exemplary, clean, crisp and possessing a brilliance like a gleaming diamond. I have never heard these quartets better played and I imagine they will become a benchmark recording; in any case that’s how they will remain for me.